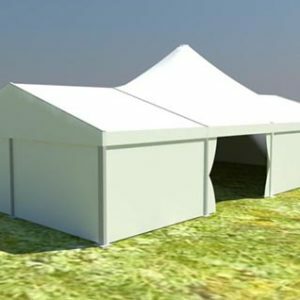 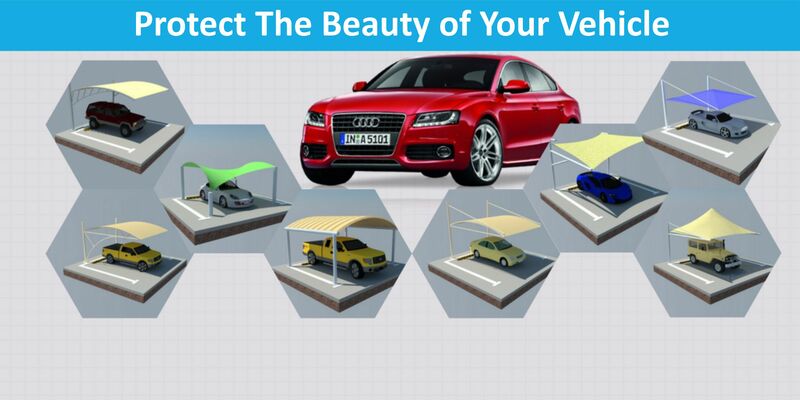 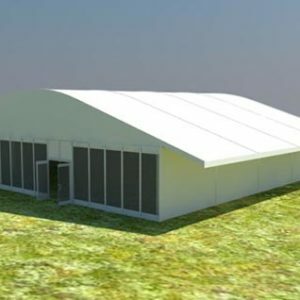 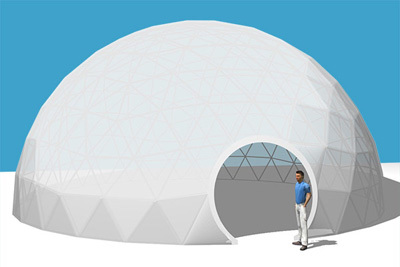 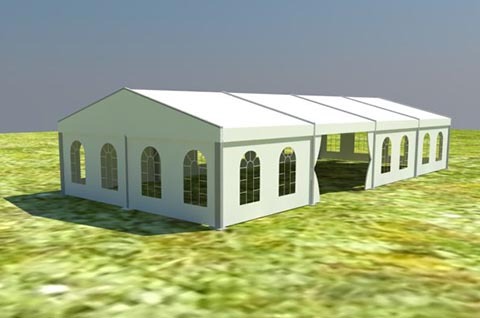 Al Khayam Al Arabiah Tents & Shed Trd L.L.C manufacturers and suppliers party tents in UAE Dubai. 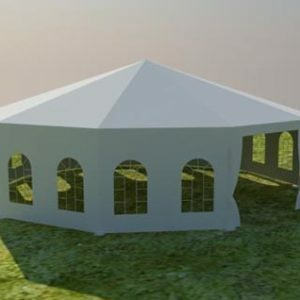 Party tents are usually served with interior roof lining and curtain, which make the tents even more presentable and elegant. 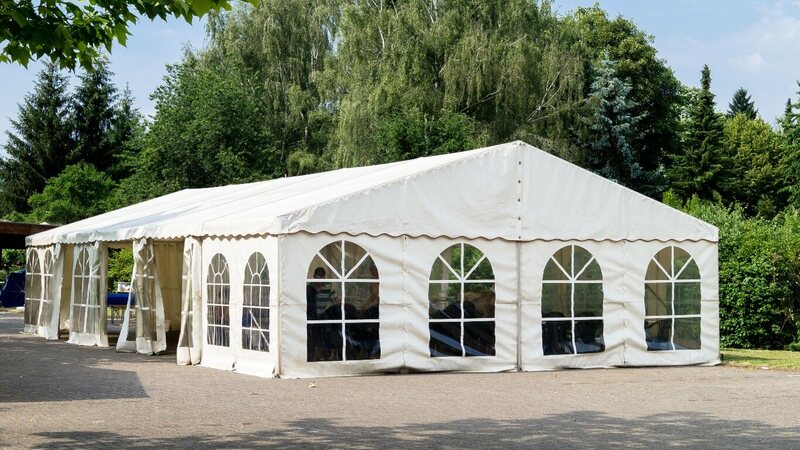 Sometimes the events are required to have open sidewalls, meaning there will be no wall around the outdoor party tent so that our guests under the tent can enjoy the natural cool wind and fresh air. 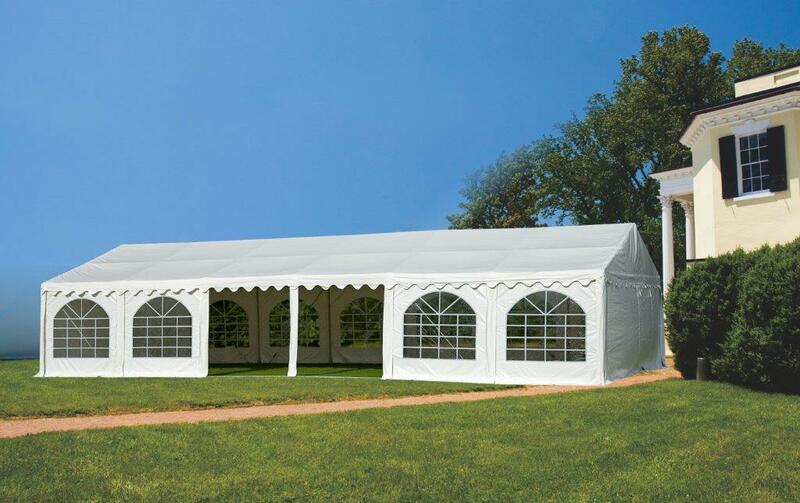 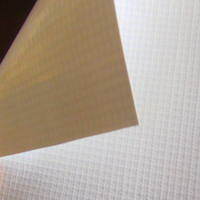 But when the weather is hot, we’d better put the sidewalls on and turn on the air-conditioners, or the guests may feel like burning even under the tent shelter.